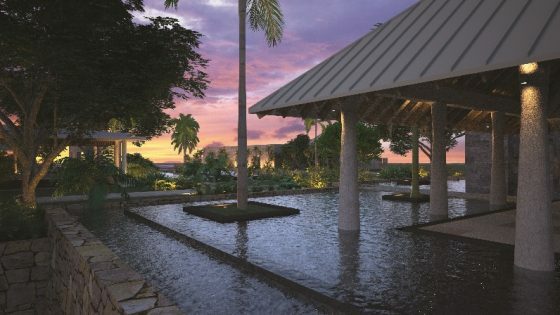 Five-star resort undertakes seven-month refurbishment project. 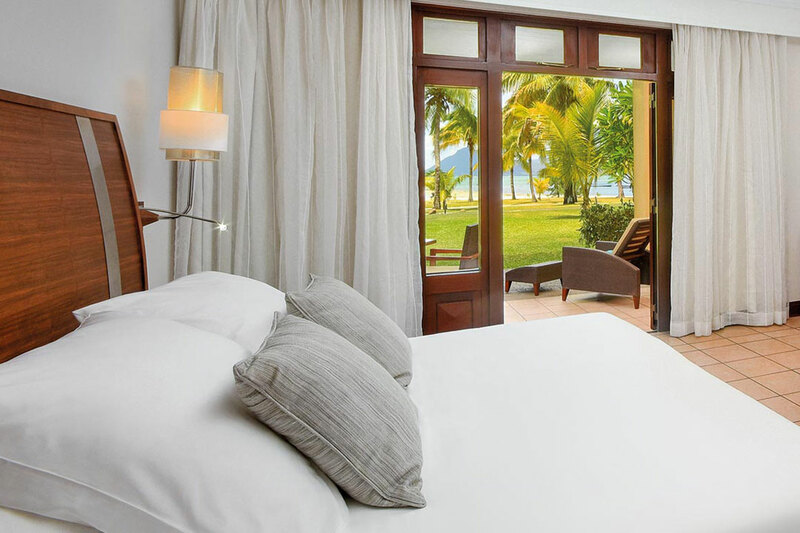 Beachcomber Hotels & Resorts has confirmed the refurbishment of its high-end villas at Paradis Beachcomber Golf Resort & Spa in Mauritius. 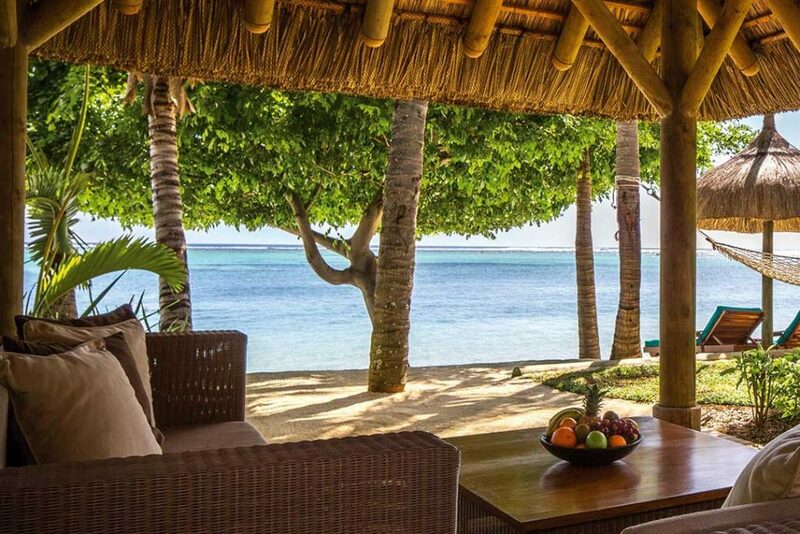 Detail are sketchy, but the project will run from 14th May to mid-November 2018 and will give the five-star 13 beachfront Paradis Villas a fresh look within its surroundings on a private section of beach on Le Morne Peninsula. 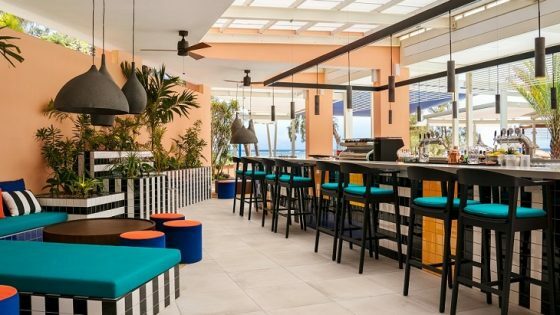 The refurbishment includes new colours, textures and interiors that the company says encompass a ‘stress-free ambiance, parallel to the local laid-back way of living’. 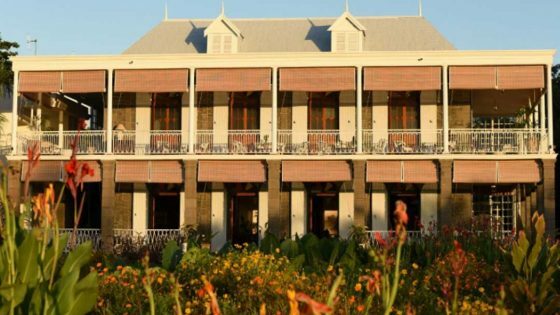 The revamped villas will offer subtle hues of cream and beige with accents influenced by the sea and Mauritian flora. Imprints of local plants will be on bathroom screens, complemented by wall prints and fabrics. The resort is located against Morne Brabant mountain, a UNESCO world heritage site surrounded by a tropical lagoon, sandy beach and 18-hole golf course.